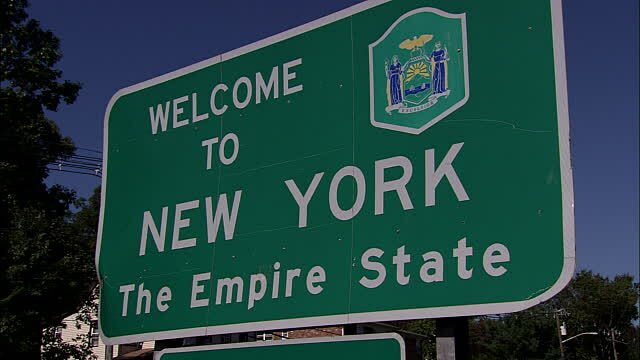 The only place I have been homeschooled personally or have homeschooled my children is New York State. I am thankful for the trailblazers who made homeschooling in New York possible. New York is known for being the most regulated state in the U.S. so I’m sure there are a few people out there who are wondering what the climate is for homeschooling. I will be sharing from my own experience which may be different from someone who lives elsewhere in the state. The biggest factor as far as feeling at liberty to homeschool in NY in my opinion is the school district where you live. Every school district relates to homeschoolers differently. In my school district enrollment is low due to its location in rural Upstate New York. There is a small-town atmosphere from the softball program my daughter plays in to the way the schools operate. Every time I drop off my quarterly reports at the school superintendent’s office, I am greeted by the friendly office manager who smiles warmly and asks my kids how they are doing on, usually, such a cold day. I don’t feel scrutinized or judged for homeschooling my kids. I give her the forms, she signs and dates my copies, and we leave before my son knocks something over or gets his fingers stuck in the holes on the side of a computer table. (Yes, that did happen once). The general feeling in our district toward homeschoolers is relaxed across the board. The casual relationship we have with our school district applies also to how they handle paperwork. This is a big deal for homeschool moms and really has an impact on us. If a school district keeps the paperwork to a minimum it says a lot. 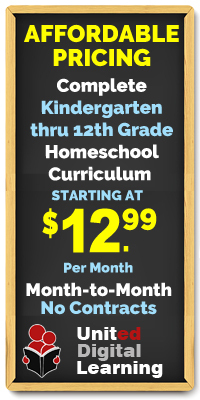 Here are the requirements we go through each year to homeschool. First, we send a letter of intent to homeschool to our school superintendent no later than August 15th just before the new school year. The office then sends us some forms called IHIP (individualized home instruction plan) forms to fill out. Our forms are very basic. They consist of a chart with subjects listed and I write in the books we will be using. Along with IHIPs we receive Quarterly Report papers to fill out each quarter of the school year with a list of the dates they are due. Once again, my reports are simple with just a list of subjects and I write an S for satisfactory next to each subject. I take these reports to the office I mentioned above and request a signature and date on my copies which I bring home and put into a binder. Once a student is ready to graduate the superintendent will write a letter of completion that can be used for applying to college. So far all of the paperwork I have had to fill out has been easy and to a minimum. It has been received without complaint by our school district. But here is where things can become more complicated. Every district handles the paperwork a little bit differently. Some districts require more information. If you don’t write down specific details like copyright information they might not accept your IHIP forms. One district near us has a reputation of losing forms and then sending threatening letters back to the homeschool parent for negligence to complete the proper documentation. If you don’t have your own copies when your child is ready to graduate and the school has misplaced the forms you sent you could be denied a letter of completion or called into question for failing to educate your child. This is why I take my forms into the office and get them signed and dated. One friend of mine is a member of Home School Legal Defense Association and uses their forms with their official letterhead to send to her school district. Just a little reminder for them that “Mama ain’t playin’.” The more particular a district is about paperwork, the more homeschoolers start to wonder if at some point they are going to be under the gun for homeschooling. We have considered moving and one thing we are taking into consideration is the school district we would move into. So far, we are treated fairly but elsewhere it may not be quite as easy as we currently have it. Testing is another area of compliance here in NY. Every year our kids take a standardized test and once we get the results I take them into the district. The requirement is not for every year but I like to keep my kids in the habit of testing and I want to show my district we have nothing to hide. Some districts may require testing to be done on-site at the school but I think that is something you can contest. If you are considering homeschooling in NY, I would recommend a couple of things. First, try to find a way to check out the school district you are in. We have a Facebook group for our area’s homeschoolers. It’s a quick way to ask questions and get real-life answers. Second, join a homeschool group. We are members of LEAH. 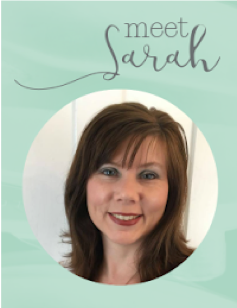 Here is a link to join: https://www.leah.org/join-now/ There is power in numbers and if you run into problems where you feel your liberty to homeschool is under fire, group support and input can really help extinguish those problems. The moms in our group meet monthly. It’s a fun way to get to know other homeschoolers and get practical help if you need it. Lastly, become a member of HSLDA. Here is a membership link: https://membership.hslda.org They provide legal counsel and will defend you in court if it were to ever come to that. I don’t know anyone who has been taken to court but one friend of mine had one of their lawyers send a letter to her district to sort out an issue with the IHIP forms. In a week the district backed down after months of heckling. Homeschooling is definitely expanding in NY. There is a growing number of fun groups out there that provide educational opportunities as well as social activities. More and more the public is getting used to what homeschooling is. Today we are going on a field trip to a candy store. When I was scheduling with their employee there was no confusion as to what our group was. In the next few years, I’m sure it will become even more of a norm in NY.